Why head to Dublin for your stag? 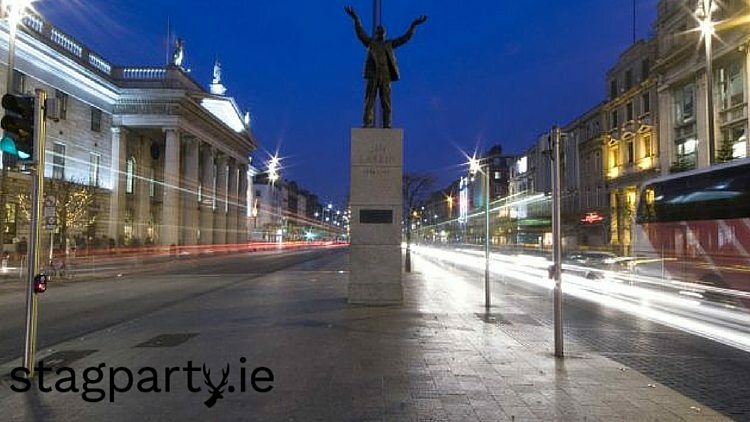 The capital has absolutely everything you could want – all types of pubs, clubs, accommodation and restaurants. What is really special about Dublin is that there are also all sorts of events on all the time – sporting, musical (not musicals, although we don’t judge here at stagparty.ie – whatever floats your boat). Arrange a stag around an event, something that the whole group are in to. Dublin is easy to get to from all over the country by road, rail or air. Particularly important when people are travelling from all parts for the stag. There are activities also on offer in Dublin and there are great deals and special offers to be had also, you just need to seek them out – karting, boat trips, adventure centres, golf. Do something mad in Dublin – visit the Zoo, Croke Park, head for a swim at the Forty Foot. There is so much to do, it’s difficult to narrow it down. Accommodation in Dublin naturally is no problem, all options available. 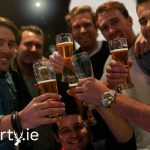 Enjoy an unforgettable stag party in Dublin, there are so many great bars and places to hang out and party hard on one of your last nights as a free man. If you’re thinking of a Dublin Stag Party, then check out our Dublin Stag Packages starting at just €69pp!